I have been sick for about two and a half days. In those two and a half days I have been in and out of consciousness. 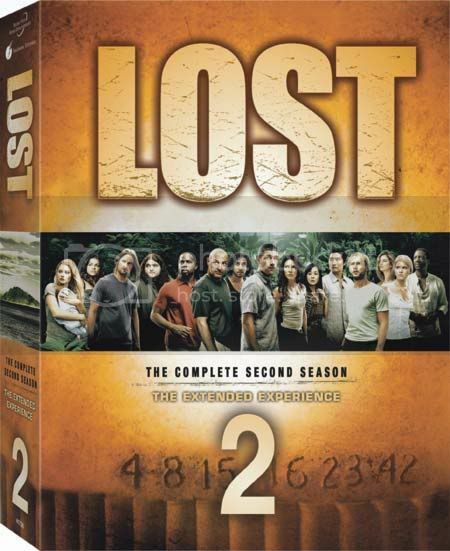 Kimberly and I have been re-watching LOST Season 2. I rediscovered why I like LOST so much. There was mystery and there was personal connection with the characters. Even the o' so long jaunt with the tailies was fun and adventurous. It was weird watching "Henry" (Ben) lay his weirdness down, when you already know who he is. It made me sad to think that at the end of season 3, our Charlie dies. His role in Season 2 was humorous and fun loving and yet he was dealing with the heroin issue. He was dealing with the loss of relationship with Claire and had some weird dreams. Season 2 brought us closer to Hurley and what makes him so complicated and not just the "fat guy". Hugo is my favorite. He says 'dude' a lot, which I identify with. Locke is LOST's most intriguing character to me. He is complex and you often come away thinking that you have no idea what he is really going to do next. I really am sad that this show will not be on until next year, if then due to the writer's strike. Being sick stinks. I lose track of the time and what day it really is. I fall asleep at random times and I just do not want to get out of bed. But then bed becomes unfriendly and uncomfortable. Coughing and sneezing and wishing I had a Sonic Strawberry Real Fruit slush, I hope to get lots of work done tomorrow on the retreat that is this weekend.